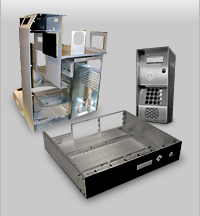 Millennium Metalcraft offers many types of metal finishes for our fabricated and machined parts. These services allow us to provide a complete ready-to-use product to our customers, saving them time and money on additional outside subcontracting services and allows us to manage the project in-house on a tight time line. 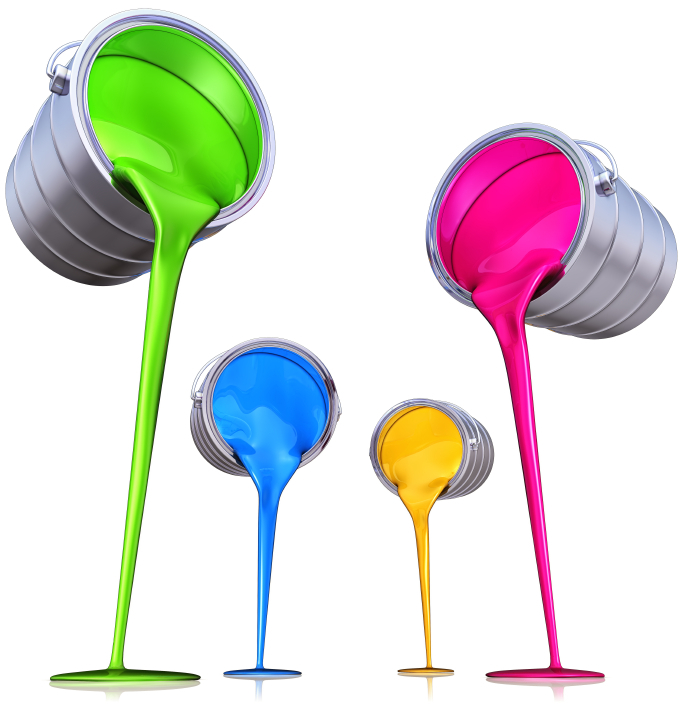 Our in-house painting facility includes a wet paint system for the application of waterborne and polyurethane paints along with our powder coating system for applying powder paints. We utilize digital curing equipment to bake paints to manufacturing specifications to ensure consistent color match and a strong durable finish. We are able to apply special coating to plastics parts for EMI / ESD shielding. We stock a large inventory of paints including many OEM paint colors for shorter lead-times. We offer plating services in clear and yellow zinc, clear and gold alodine, and many anodized colors and we specialize in masking parts that have different plating on the same part. Millennium Metalcraft manages the entire process. Our finishing service meets the highest standards of quality. Please visit our Photo Gallery page. It is our commitment to doing it faster, better and within tighter tolerances that helps our client bring only the highest quality products to market.